Does your Frigidaire range refuse to heat up? Let an Appliance Champion range repair professional fix the problem. It seems we never realize how important something is until it’s out of order. Case in point: your Dallas-Fort Worth home’s Frigidaire range. You probably use it nearly every day, whether it’s for frying an egg for breakfast or searing steaks for dinner. No matter how you use it, you probably rely on your Frigidaire range. That’s why when you suddenly encounter problems, you may be at a loss for what to do. Appliance repair, and more specifically range repair, may be the perfect solution. Appliance Champion Frigidaire range repair professionals are here to help you, no matter the time or extent of the job. Our staff is fully equipped with the tools and expertise to properly diagnose and repair your Frigidaire range in your Dallas-Fort Worth home in short order. We’ve worked with Frigidaire kitchen appliances of all sizes, shapes, and models and, because of this, we can easily pinpoint the problem and quickly get to work on your Frigidaire range repair. in your Dallas-Fort Worth home in short order. We’ve worked with Frigidaire kitchen appliances of all sizes, shapes, and models and, because of this, we can easily pinpoint the problem and quickly get to work on your Frigidaire range repair. 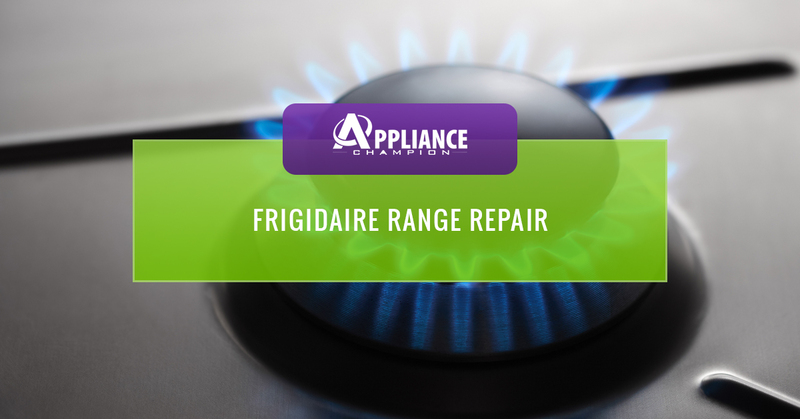 Along with our appliance expertise, our local Frigidaire range repair services won’t conflict with your manufacturer’s warranty, allowing you extra peace of mind. 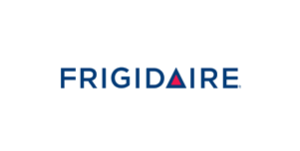 Interested in an appliance repair company you can trust with your Frigidaire range repairs? Contact Appliance Champion today to learn more! What does it take to become a Top Rated Local® appliance repair company in the Dallas-Fort Worth area? 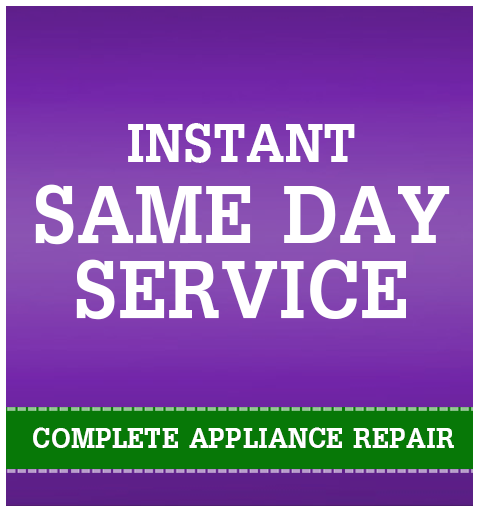 First of all, it takes providing emergency and same-day, quality appliance repair by a factory-certified repair tech. Secondly, this title is earned through building trust with our customers. We always explain what is wrong with your Frigidaire appliance, what repairs will be performed, and how you can properly care for your range. We never jerry-rig a repair and leave, hoping that you won’t notice. We always use the right tools and Frigidaire parts to make repairs. We offer our services to the Keller, Southlake, Grapevine, Colleyville, Bedford, North Richland Hills, Arlington, and Saginaw areas and beyond. Call Appliance Champion today to schedule an appointment with one of our appliance repair specialists.